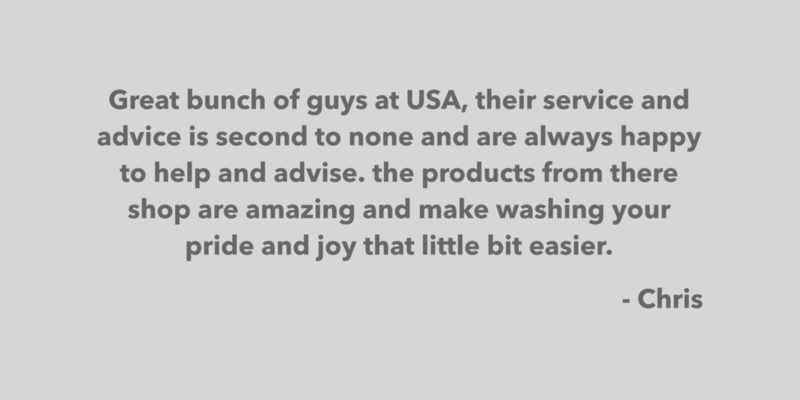 We are one of Scotlands largest valeting and detailing centres, and we pride ourselves in providing a large range of professional services to suit all vehicles and budgets. Our services range from our standard vehicle wash or interior valet to a new car protection, full paint correction or PPF application by one of our factory trained installers; you will be amazed by how successfully we can transform the appearance of your car. 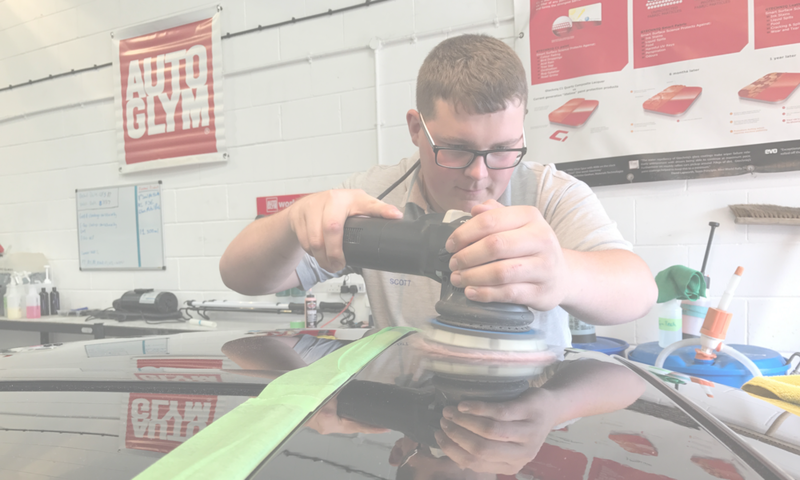 Our team are also on hand to offer advice and demonstrations to guarantee the correct use of the products stocked in our retail store, allowing you to successfully care for and maintain your car all year round. scotlands premier car detailing service. Gtechniq and XPEL Warranty Registration. Have you had a Gtechniq or XPEL product applied by us? Click below for their warranty registration pages.